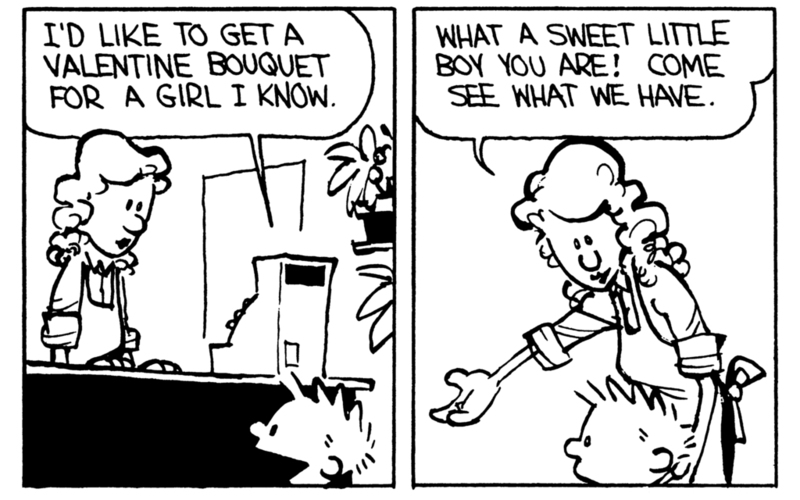 Calvin: Boy, our family would sure be in trouble if you were bringing home the bacon! 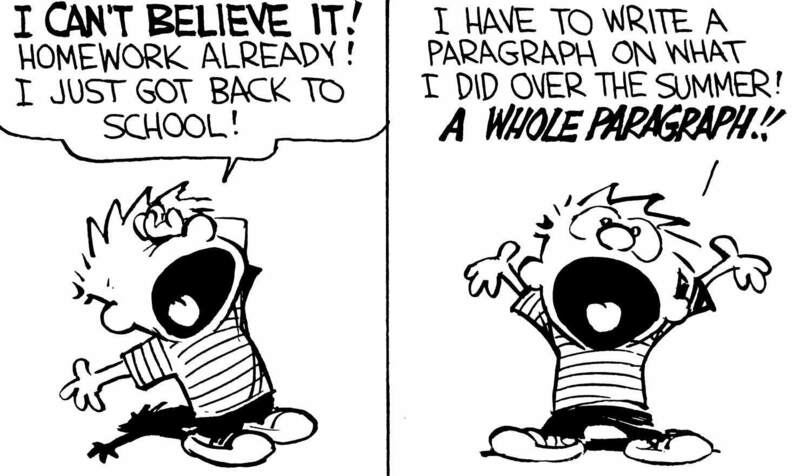 I am not bacon! 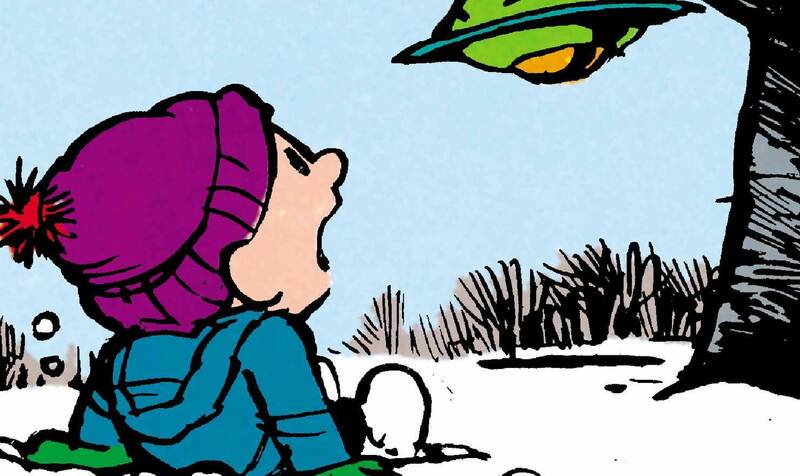 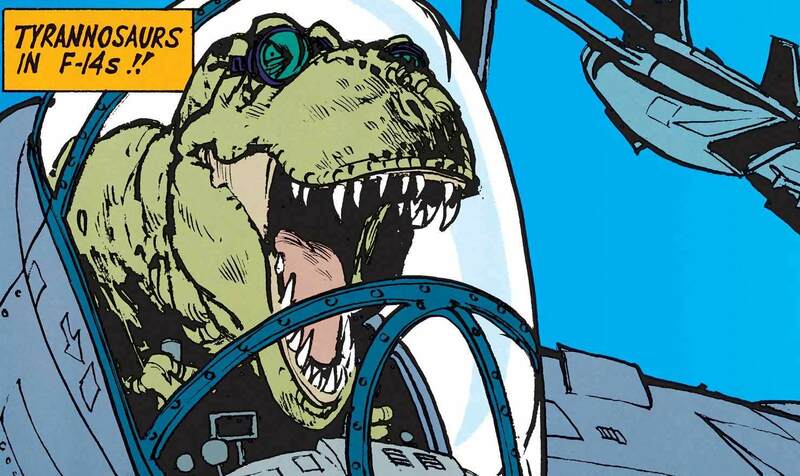 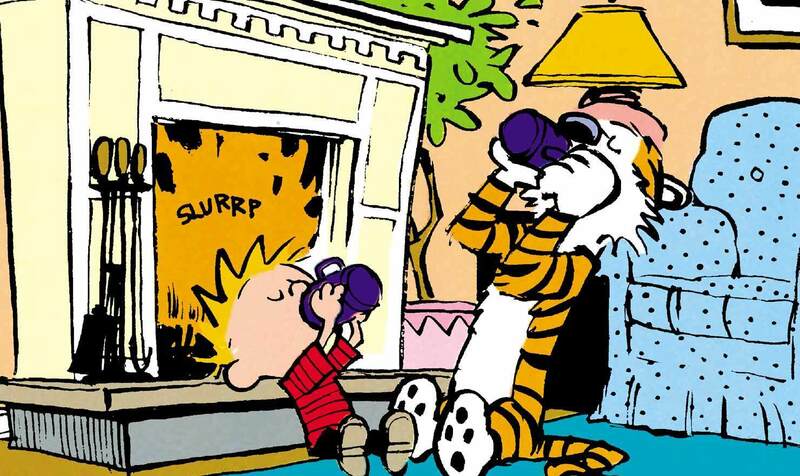 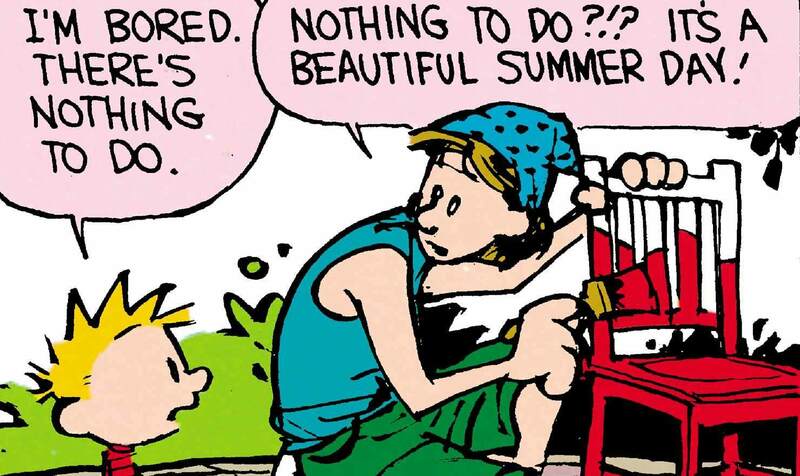 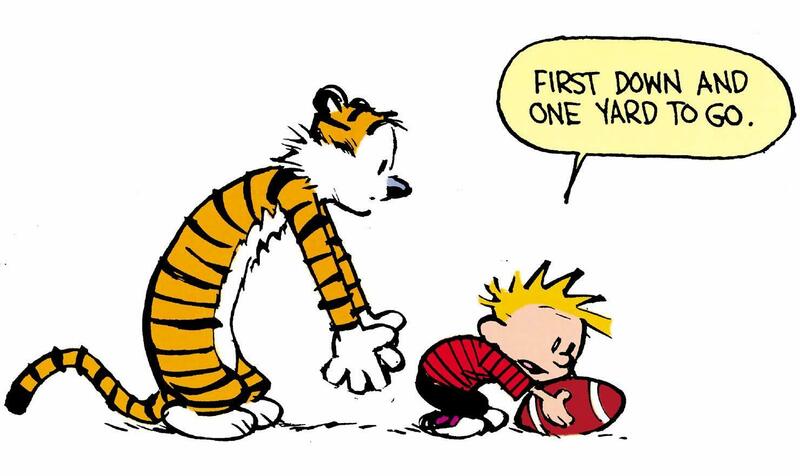 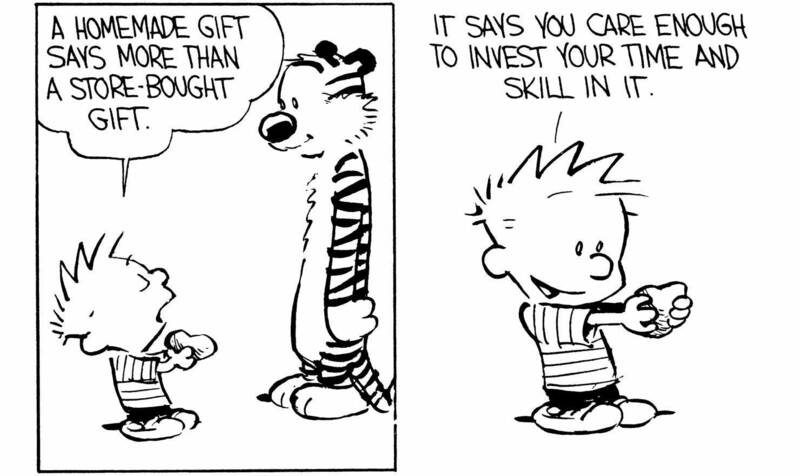 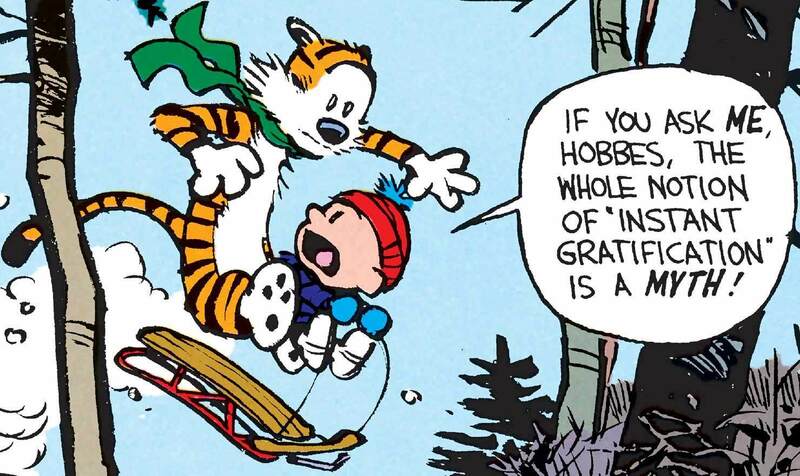 Fight Club: Calvin vs. Parents 25 Calvin and Hobbes Comics to Get You to Christmastime! 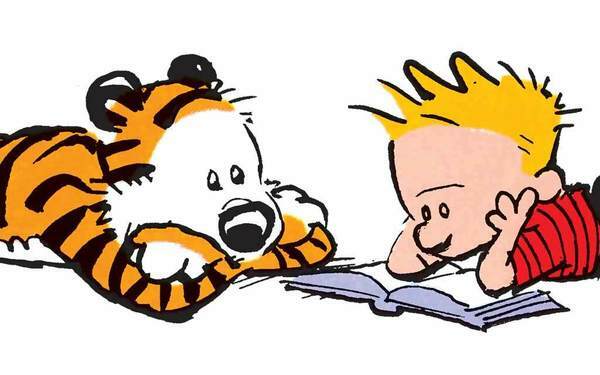 Back to School for Calvin and Hobbes Dandelion Head Susie The No Girls Allowed Club! 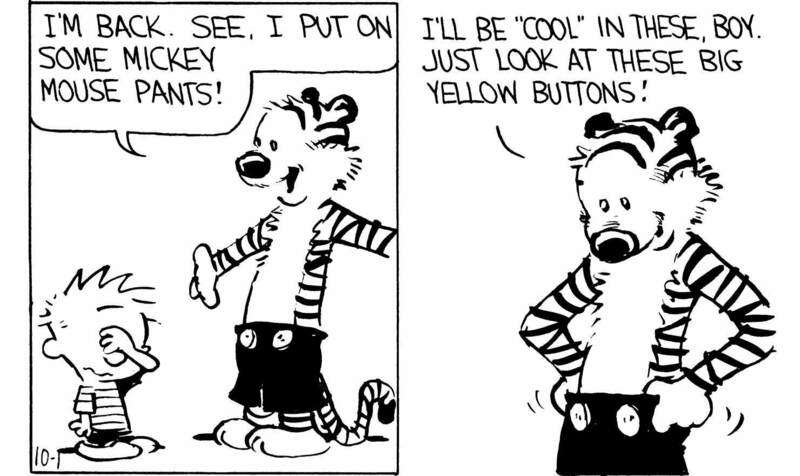 I find Hobbes carrying him oddly adorable.